Safe Teen Driving Blog - Page 26 of 67 - Safe Teen Driving Blog - Providing a solid base for teen drivers by improving behavior, attitude, skills and experience. When teens first start learning to drive, they are usually very careful and willing to listen to advice but, once they get their operator’s license and start driving on their own, some seem to think that all the rules and safe driving advice were just for the driving exam and no longer apply to them. That attitude quickly turns to tragedy for some with an average of six teens killed and 493 injured in traffic crashes every day. More than half of all teen crashes are single vehicle crashes, meaning that, due to high speed or distractions, the teen ran off the road and crashed; no other cars were involved. 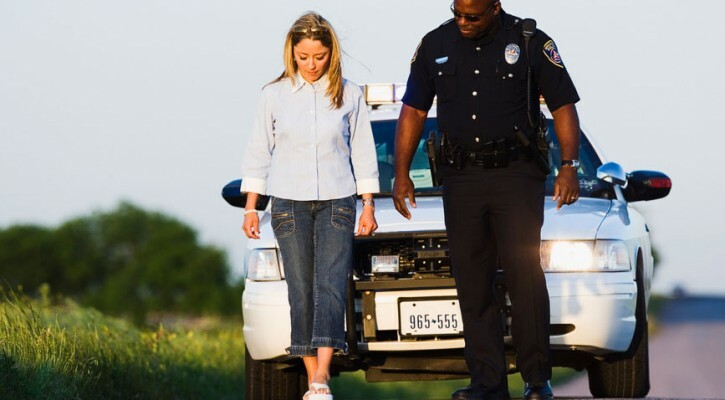 The following list of bad teen driving habits isn’t in any particular order. One could be just as bad as another but separately or combined, they are all dangerous. Paying more attention to passengers than to the road ahead. Looking at things out the window instead of at the road. According to a report released in January 2013 by the Substance Abuse & Mental Health Services Administration, emergency room visits related to the use of so called energy drinks doubled from 10,068 visits in 2007 to 20,783 visits in 2011. 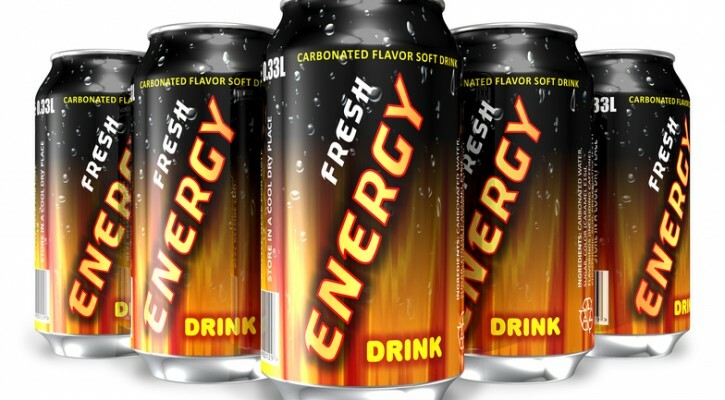 We were among the first to write about the issue of energy drinks and their effect on health and driving back in 2009 and have published several articles since but the warning bears repeating. With all the discussion about cell phones and texting while driving, we should also talk about the new phenomenon of “selfies.” Selfies are the act of taking self-portraits with cell phones and they are cropping up everywhere. One has only to look at a young person’s Facebook page to see a selfie or two. Selfies of celebrities and politicians are also showing up on Twitter and in newspapers. Taking a selfie while driving though can be extremely dangerous. Taking a selfie requires that you look at the camera (and not the road) and wait while the camera focuses and snaps the picture. Just the act of setting up the camera on a smart phone to take the picture can take time and distract a driver long enough to lead to a collision. It’s important to remember how much distance is covered while posing for a selfie. At 45 mph, a car will travel more than 66 feet per second. For a driver looking at the camera and taking a picture, those two to three seconds mean that the vehicle has traveled from 132 to 198 feet. That’s two-thirds the distance of a football field. A lot can happen in that distance and a driver’s attention needs to be on the road ahead. Warning! There’s a little bit of foul language in the video.